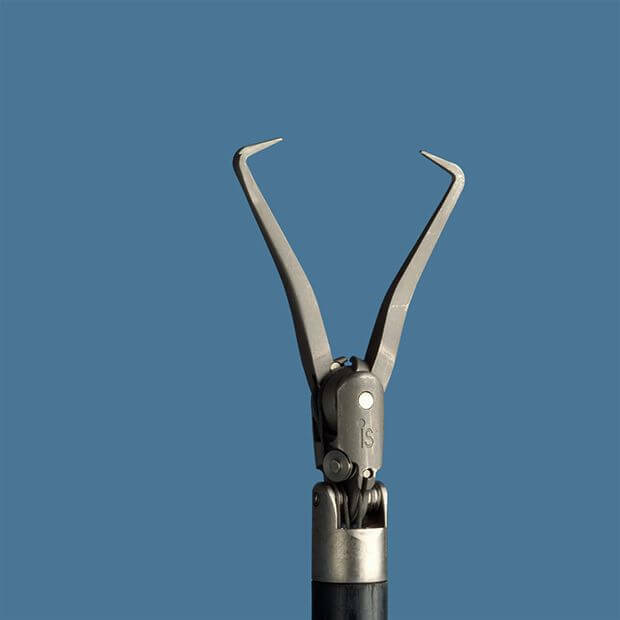 The EndoWrist® ProGrasp™ Forceps has been tested and found to be safely used to apply general use bulldog clamps and to manipulate specific laparoscopic ultrasound probes. 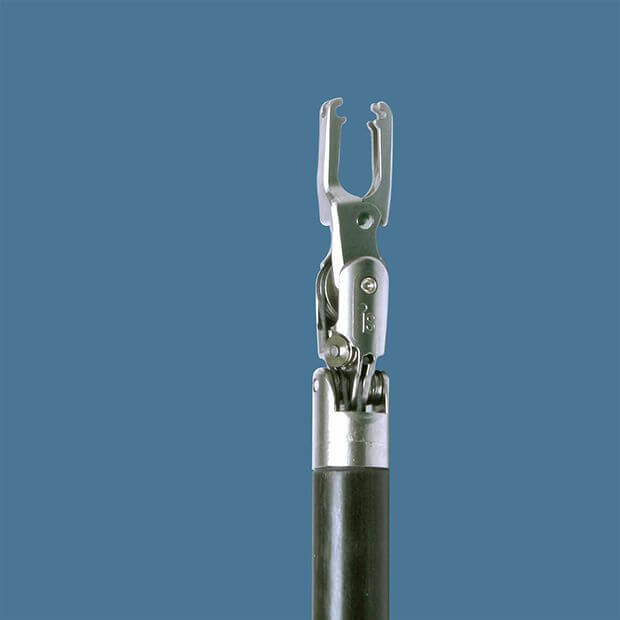 Refer to the approved third-party products list (PN 871770) for more information. 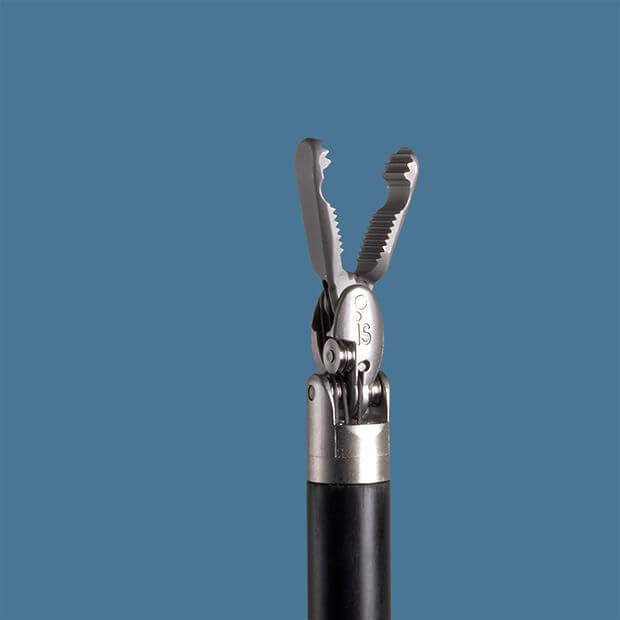 The EndoWrist® Hem-o-lok® Clip Applier is intended for use with the Weck® Hem-o-lok ligating clips. 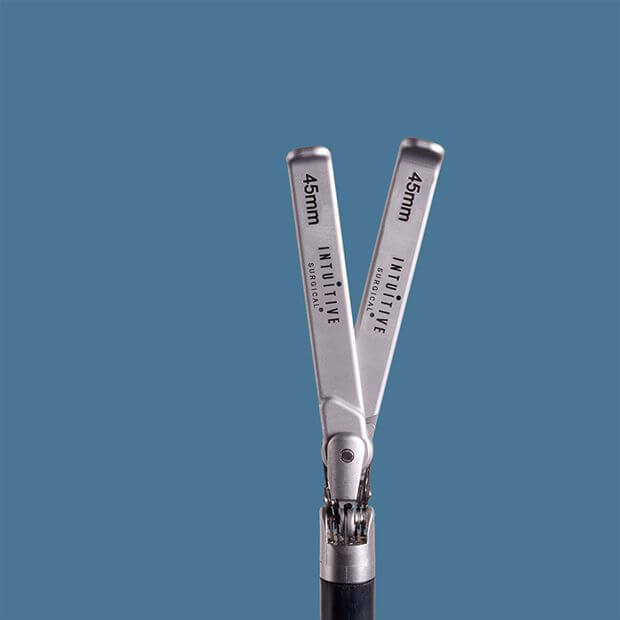 Hem-o-lok ligating clips are intended for use in procedures involving ligation of vessels or tissue structures. 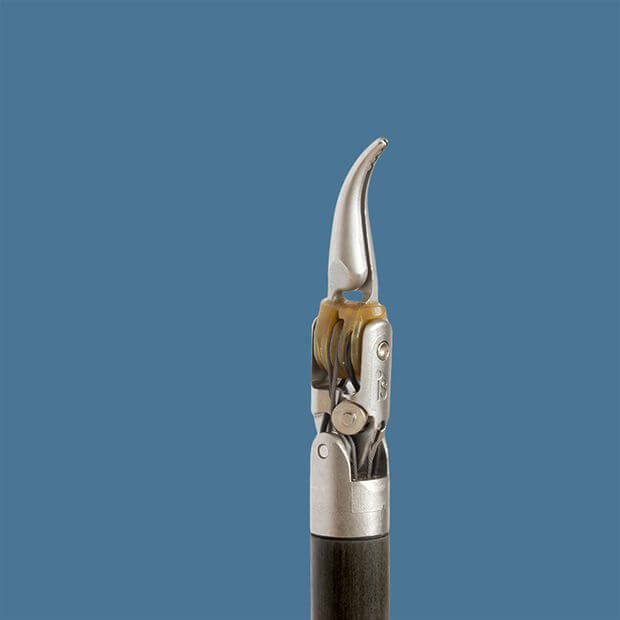 Surgeons should apply the appropriate size clip for the size of the vessel or tissue structure to be ligated such that the clip completely encompasses the vessel or tissue structure. 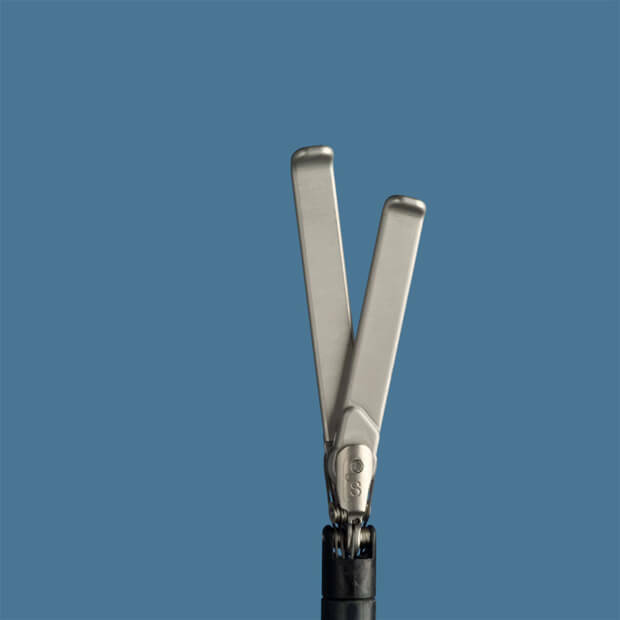 Hem-o-lok Ligating Clips are not intended for use as a fallopian contraceptive tubal occlusion device. 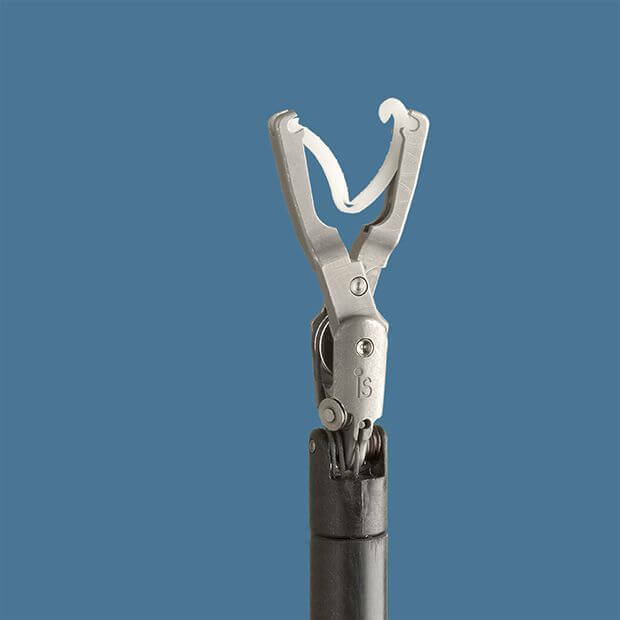 Hem-o-lok Ligating Clips are contraindicated for use in ligating the renal artery during laparoscopic donor nephrectomies. 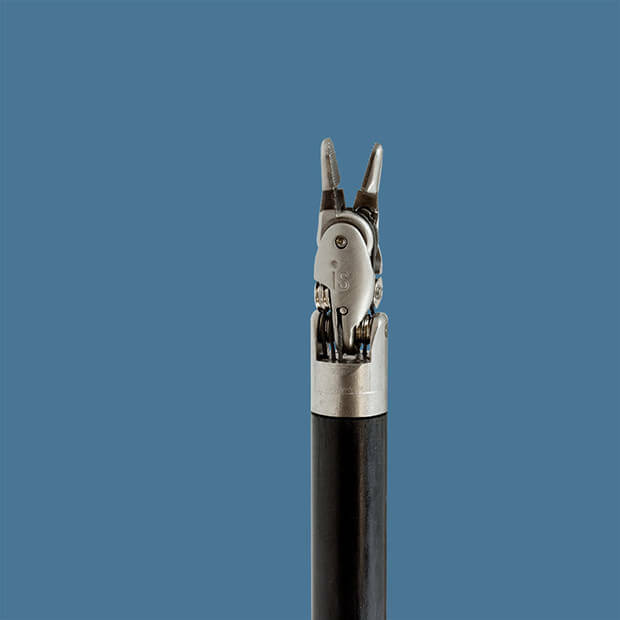 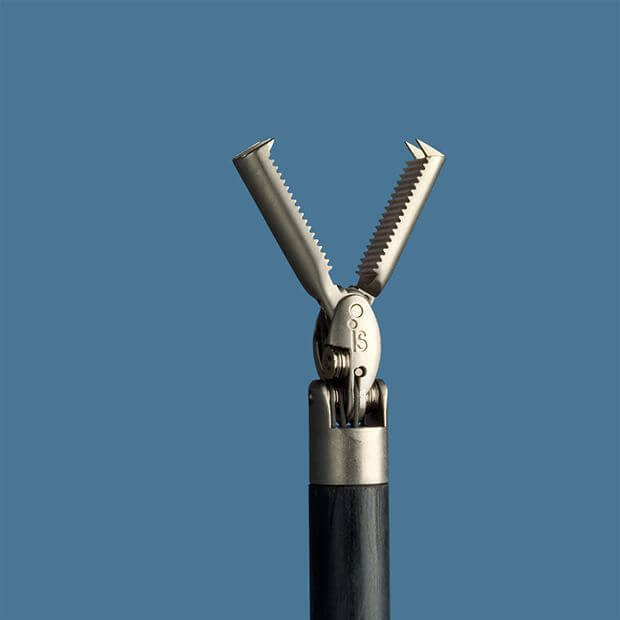 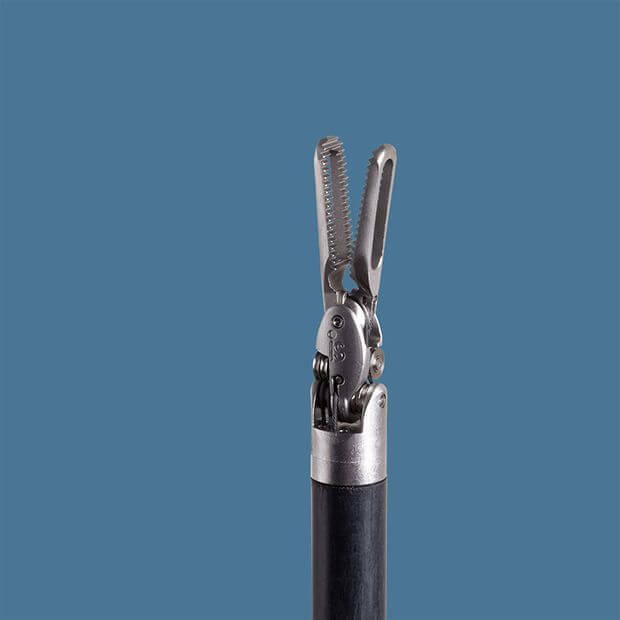 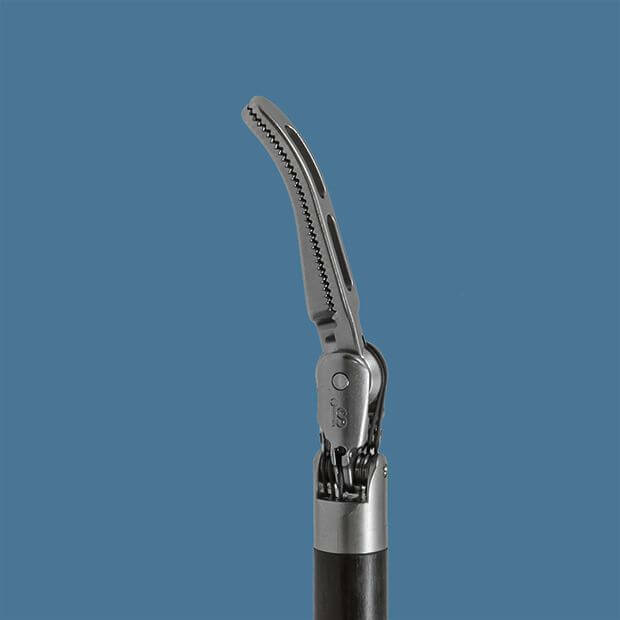 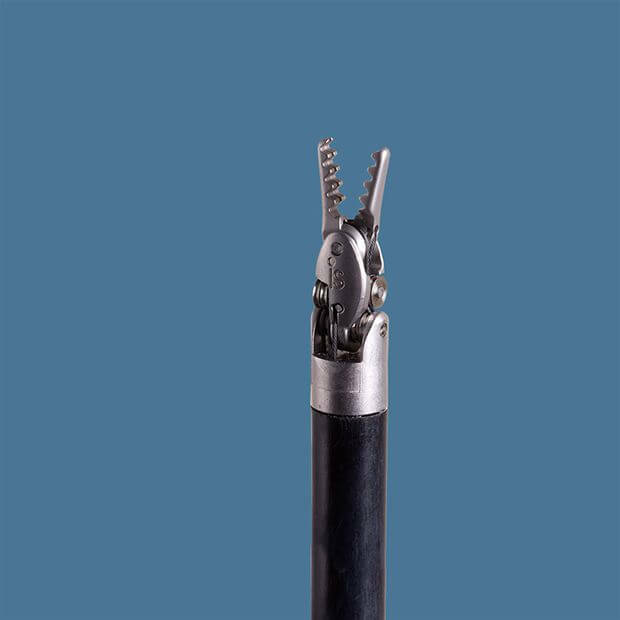 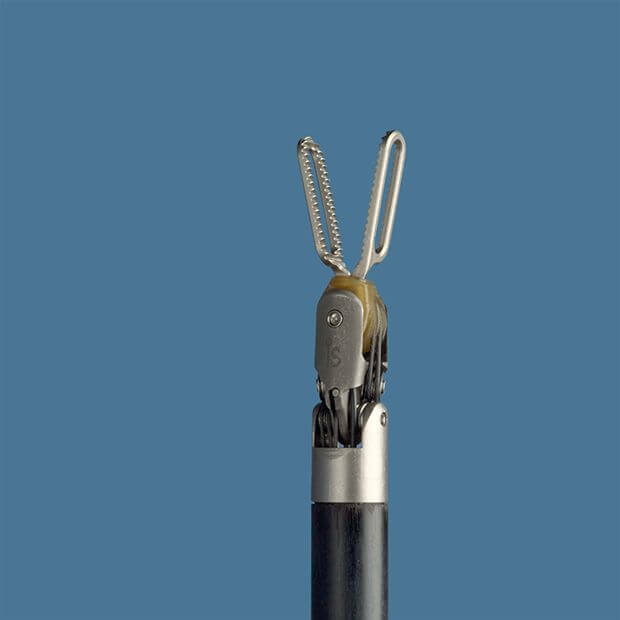 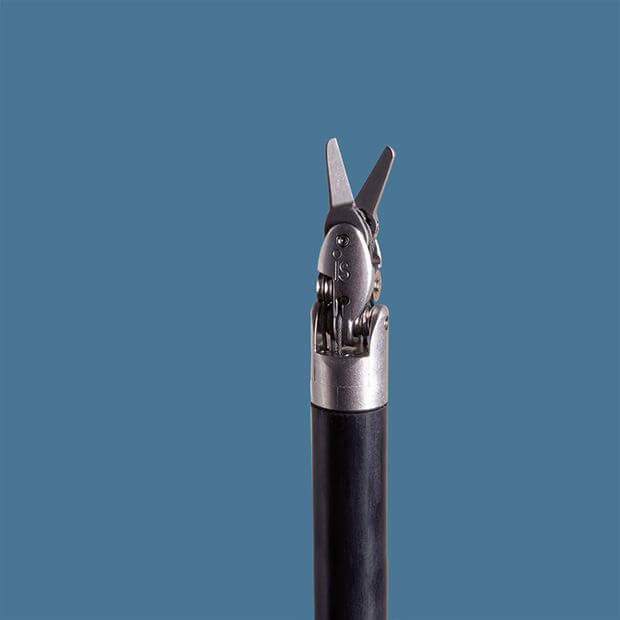 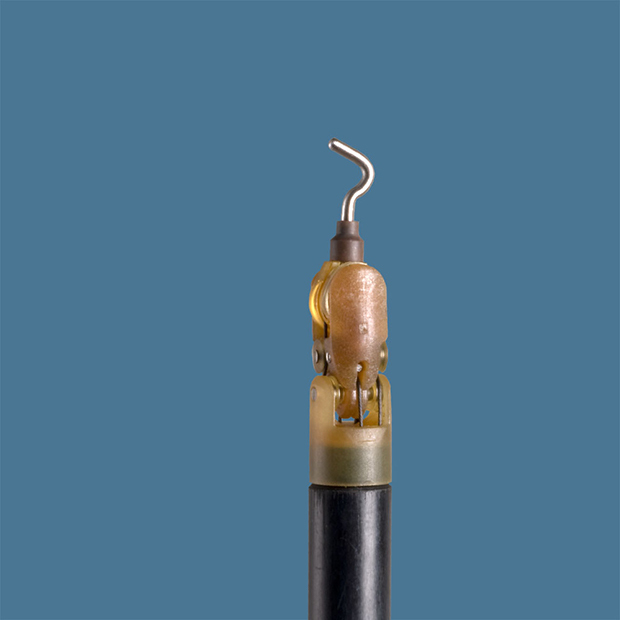 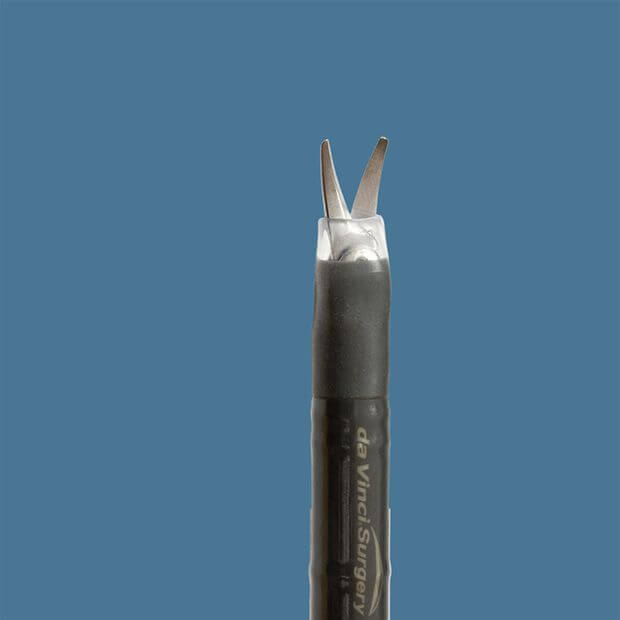 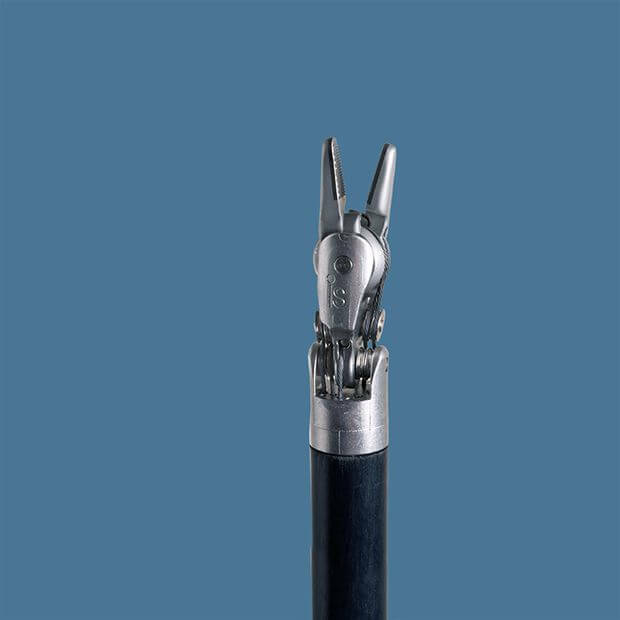 The EndoWrist® Hot Shears™ (Monopolar Curved Scissors) Instrument is a multiple-use endoscopic instrument utilizing a single-use Tip Cover Accessory, to be used in conjunction with the Intuitive Surgical Endoscopic Instrument Control System. 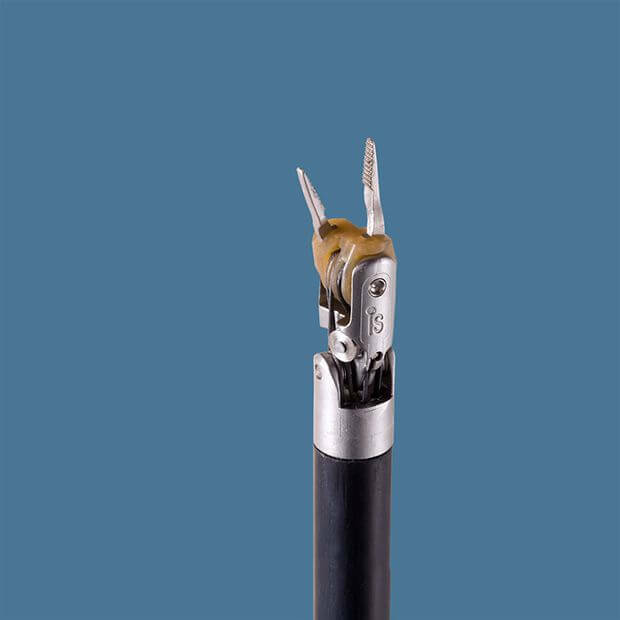 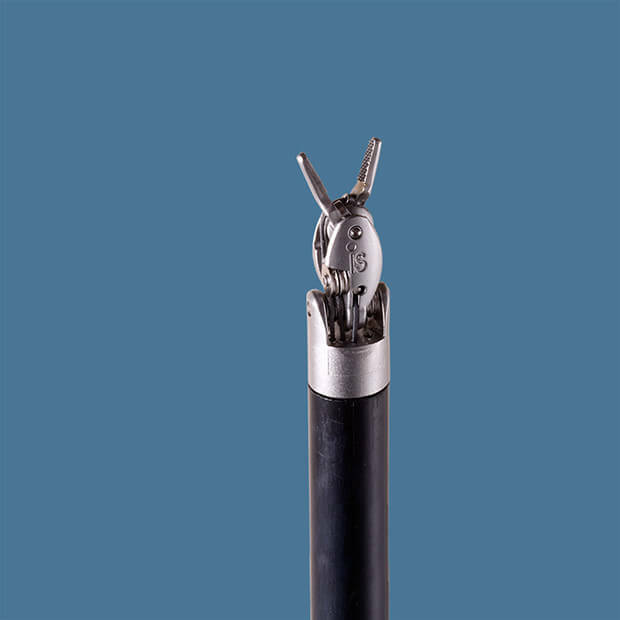 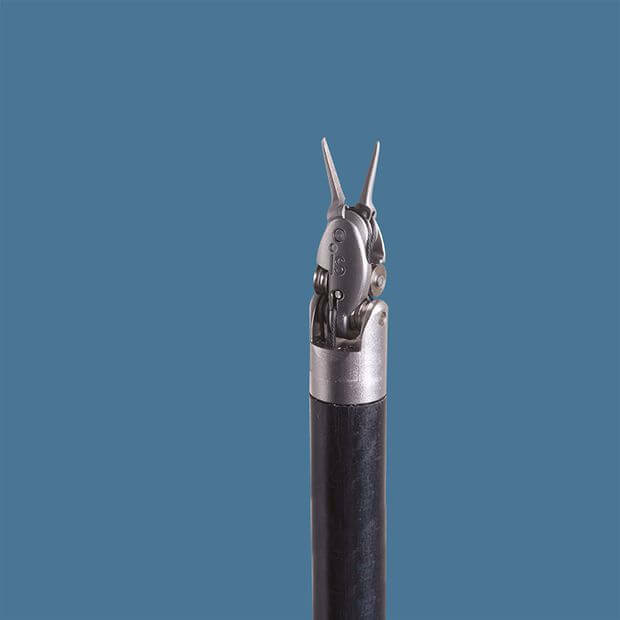 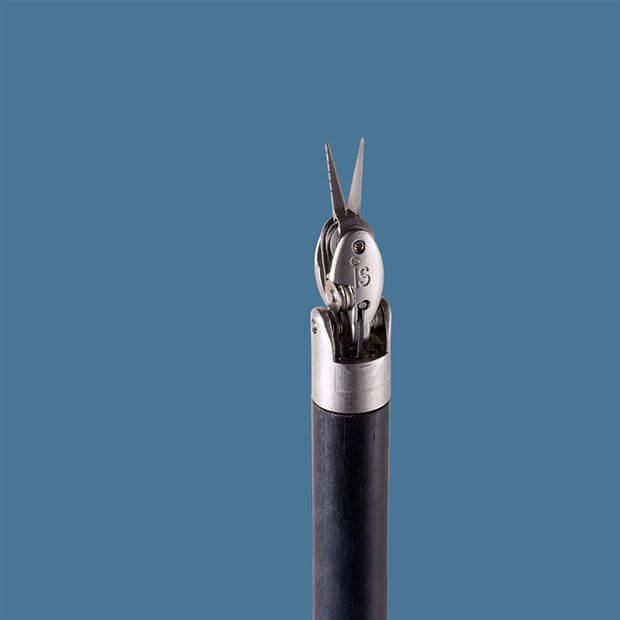 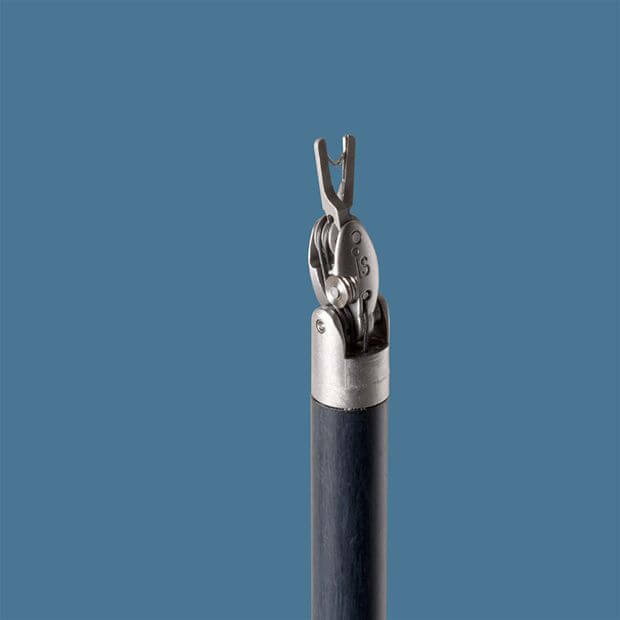 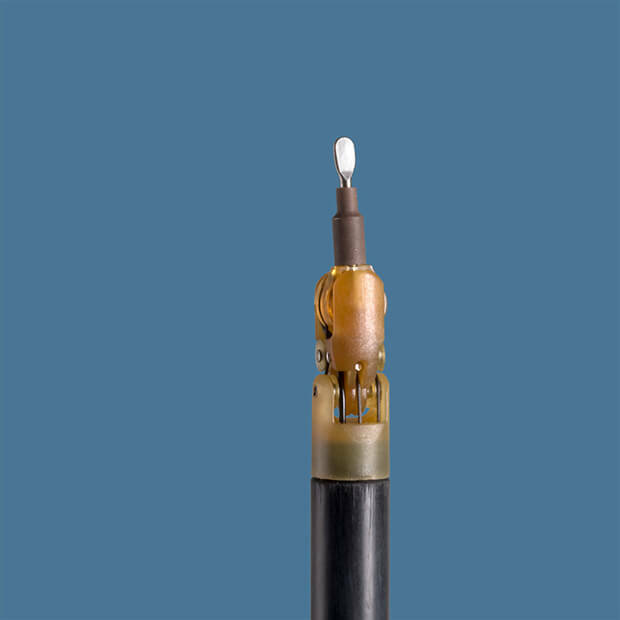 The Tip Cover Accessory is intended to provide insulation over a section of the EndoWrist Hot Shears (Monopolar Curved Scissors) Instrument so that RF energy is only available at the tip. 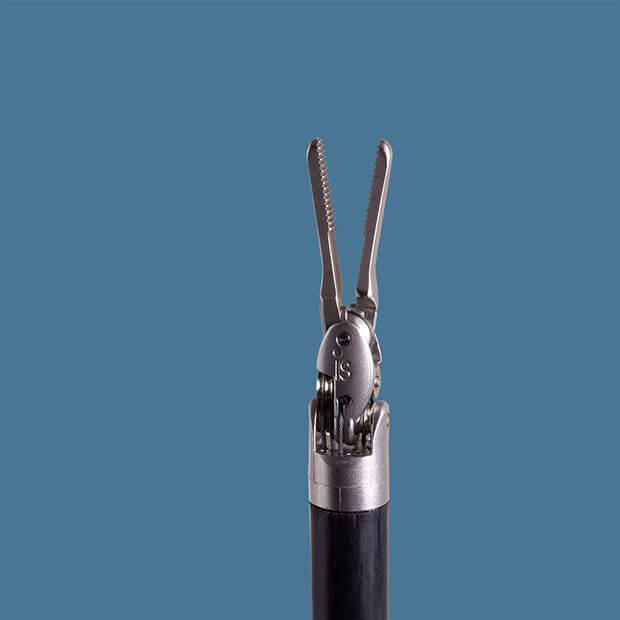 The EndoWrist Hot Shears Instrument must ALWAYS be used in conjunction with the Tip Cover accessory. 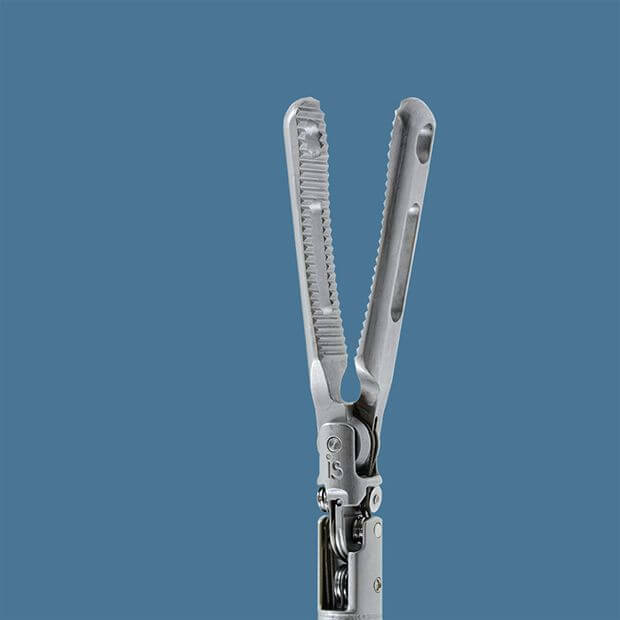 Hot Shears (Monopolar Curved Scissors) Instrument so that RF energy is only available at the tip. 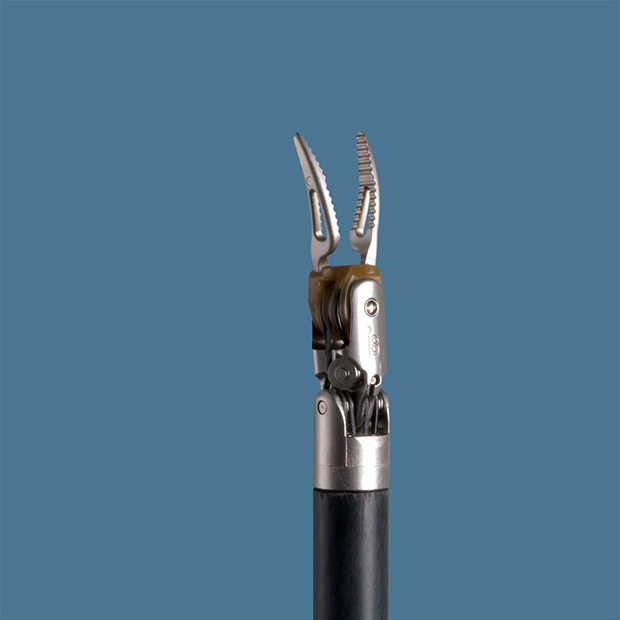 The EndoWrist Hot Shears Instrument must ALWAYS be used in conjunction with the Tip Cover accessory.